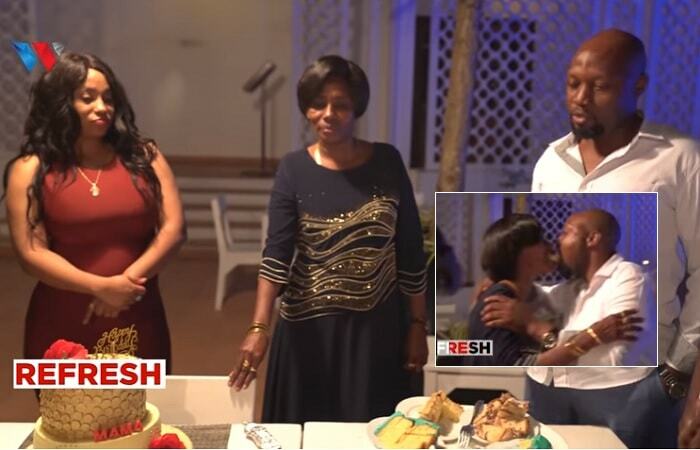 After making great strides with his mom on Hamisa Mobetto's child, the singer has now turned to his baby mama's, he wants them to have 'cordial' relations that will in turn result in bridging the gap between the children. Diamond Platnumz's dream is to see his children from different mothers loving each other and this can only be possible when the two mothers relate. Zari has two children with Diamond Platnumz while Hamisa has one. Zari and Misa don't see eye-to-eye for obvious reasons the reason the singer says is affecting the children. 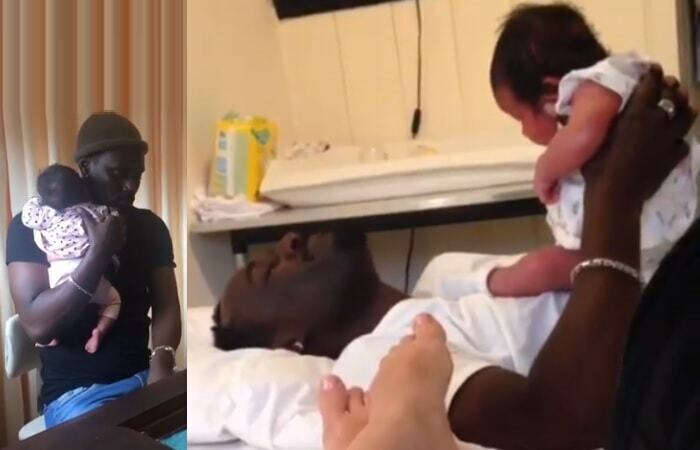 Talking to Wasafi TV, the 'African Beauty' singer thanked his baby mama's, Zari and Hamisa, for taking care of his children very well, but he requested for one thing, he does not want hatred among the children as he loved all of them. "Let us not create enmity between the children," He added. This is coming hours after his mom, Sandra Kassim, came clear on her grandchild, Dylan, saying that she had no problem with the little boy and that, she loved him to bits. 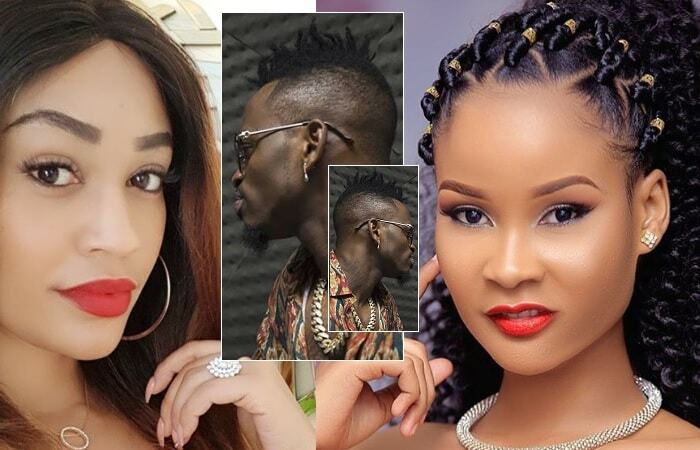 When the TZ singer complained about his mom not loving his children equally, the mom put things right, he is now requesting Zari and Hamisa to work together for the sake of the children. Copyright © 2019 UgandaOnline.Net- All rights reserved.